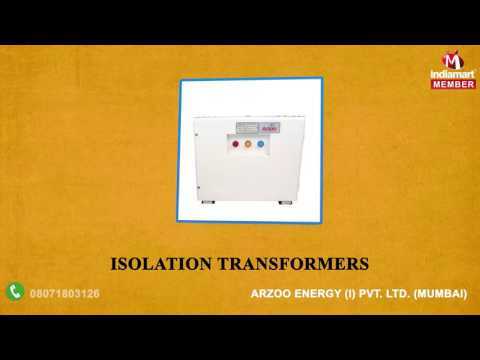 Incepted in the year 2005, at Mumbai, (Maharashtra, India), we, %u201CArzoo Energy (I) Pvt. Ltd.,%u201D is known as the foremost and reputed manufacturer and service provider of Electronic Voltage Stabilizer, Electrical Transformer, Power Control Panel, LED Light, Solar LED Torch, Energy Audit Service and More. These products are precisely manufactured using the best quality raw material and contemporary technology under the supervision of skilled professionals in compliance with the set industrial quality standards. In addition to this, we also provide these products in various specifications in order to meet specific requirements of clients. Our products are highly cherished among clients owing to their unique features like excellent performance, trouble-free installation, low maintenance and improved durability.